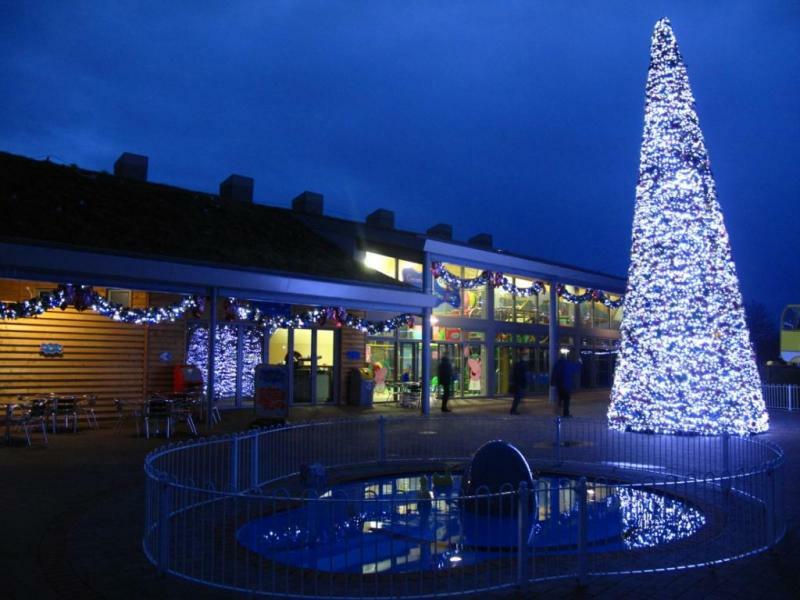 Christmas is a magical time of the year at Paultons Park and Peppa Pig World and it’s made even more special as the Park lights up at dusk! 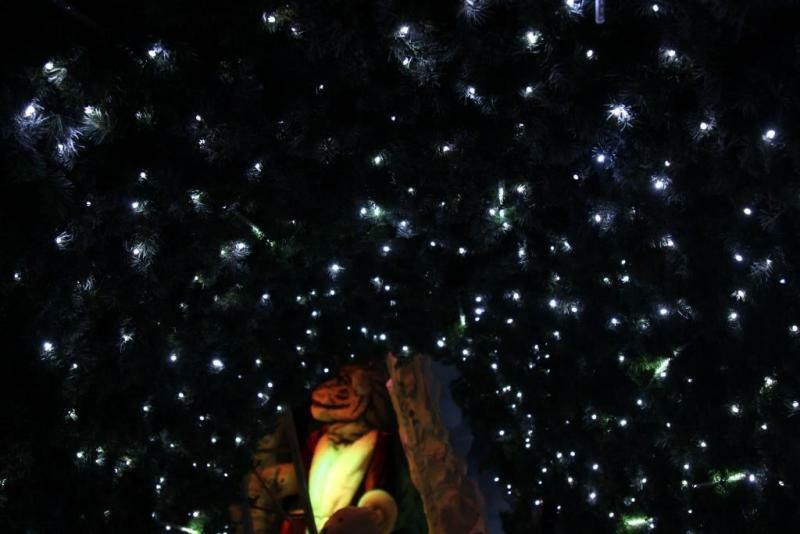 Here are some of the twinkling lights and illuminations to look out for this festive season. It’s a magnificent sight not to be missed. Gather the family around and dance along as our spectacular musical Christmas tree performs festive tunes and a mesmerising light show. It’s a perfect moment that will fill you with Christmas spirit. Every 15 mins at the entrance plaza. 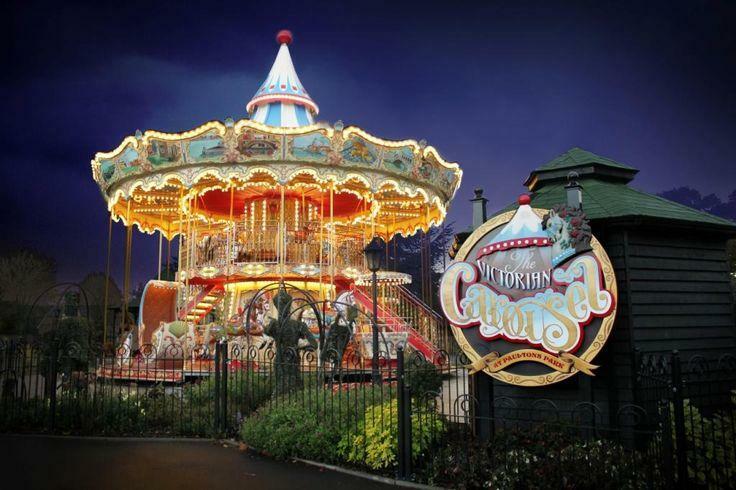 Peppa Pig World is transformed with seasonal music and decorations at Christmas time. 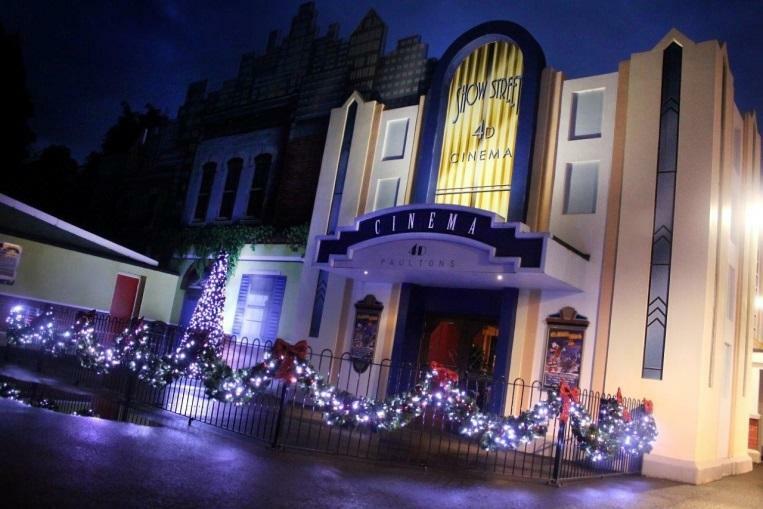 The illuminations look lovely later in the afternoons and make a great photo opportunity. 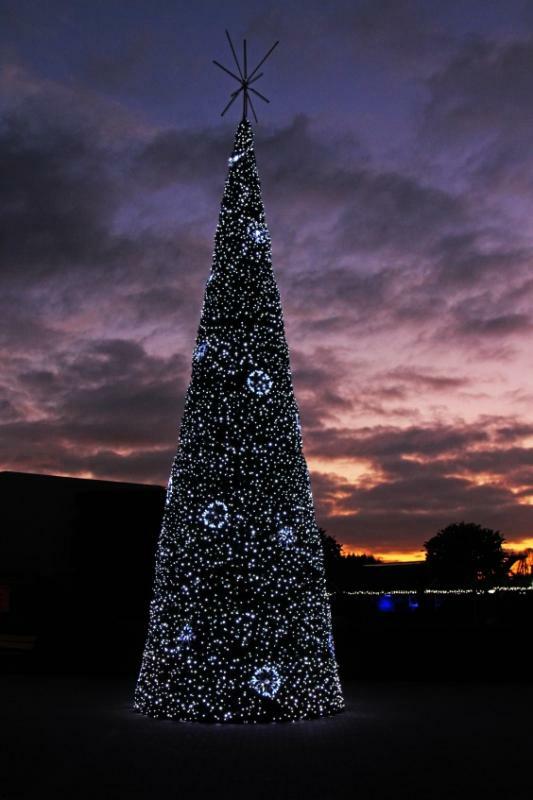 The giant Christmas tree is the pinnacle with hundreds of twinkling lights from top to bottom. Show Street is lit up during the festive season with a sprinkle of snow too from Frosty the Snowman who performs here twice daily. Thousands of lights shimmer and sparkle on the majestic double-decker Victorian carousel ride at dusk. This traditional amusement ride is a must to enjoy with the family during your Christmas visit. 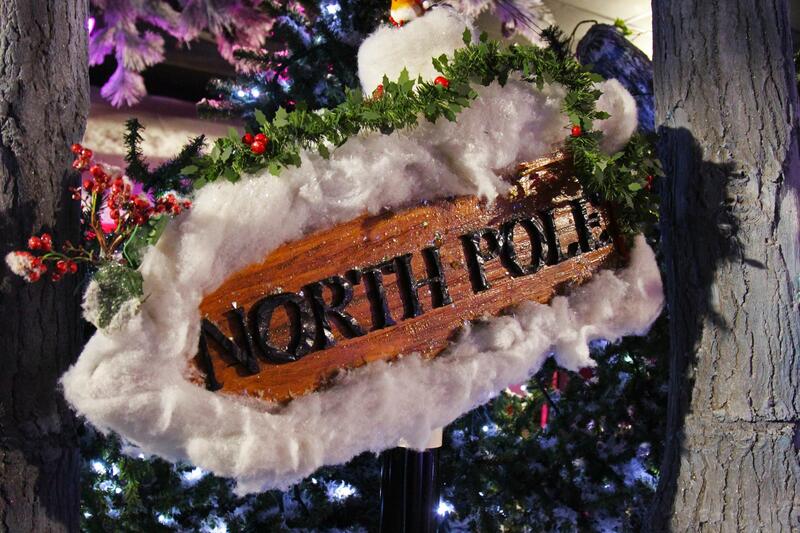 Prepare to be dazzled as you step inside Santa’s magical grotto at Paultons. Your journey begins on the rooftops of a busy town with Rudolph, before stepping into the tunnel of light to meet his friends on an adventure to find Santa. All visits to the grotto must be pre-booked, so be quick before tickets sell out!